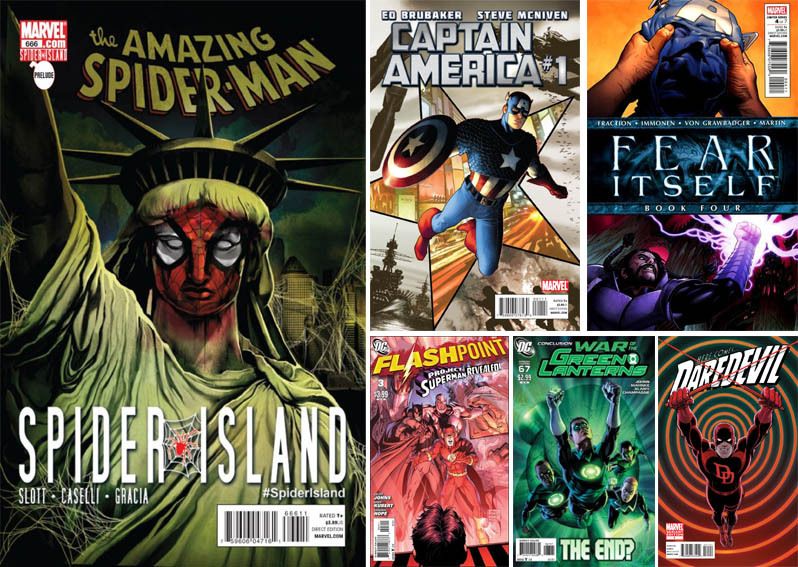 Being able to do 'whatever a spider can' came in handy in July, the second month in a row Spidey stuck to Diamond Comic Distributors #1 spot, thanks to The Amazing Spider-Man #666 (still blessed with the industries best logo too!). 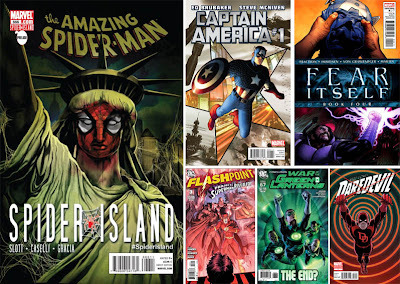 Outside the launch of story-arc Spider-Island, rivals DC may of had an equal share of the top ten - narrowing the unit share sales gap between themselves and leaders Marvel to just 8.83% - but when it came to the Top 6 things were a little more one-sided. MY THOUGHTS: While news of DC's new 52 didn't see a mass exodus from it's current range, IDW grabbed the #3 publisher spot! IDW's line gives me the great feeling I got from Dark Horse in the 90's and hopefully this result will only become more frequent in the months ahead! 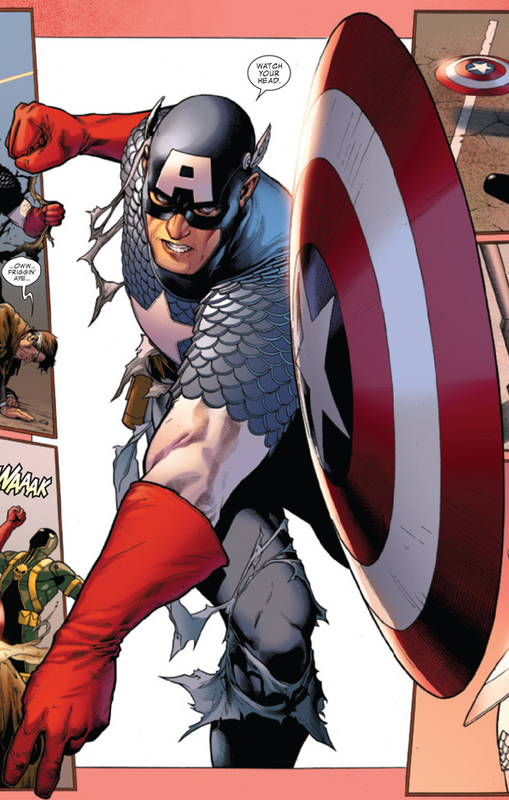 Plus Spider-Man beat a movie audience inflated Captain America #1 by a pretty substantial margin. Ed Brubaker's Cap stories are guaranteed gold, so is fandom is finally favouring more humorous heroes again? Boy I hope so. Grimaces - be gone!